Your dental health is our top priority. 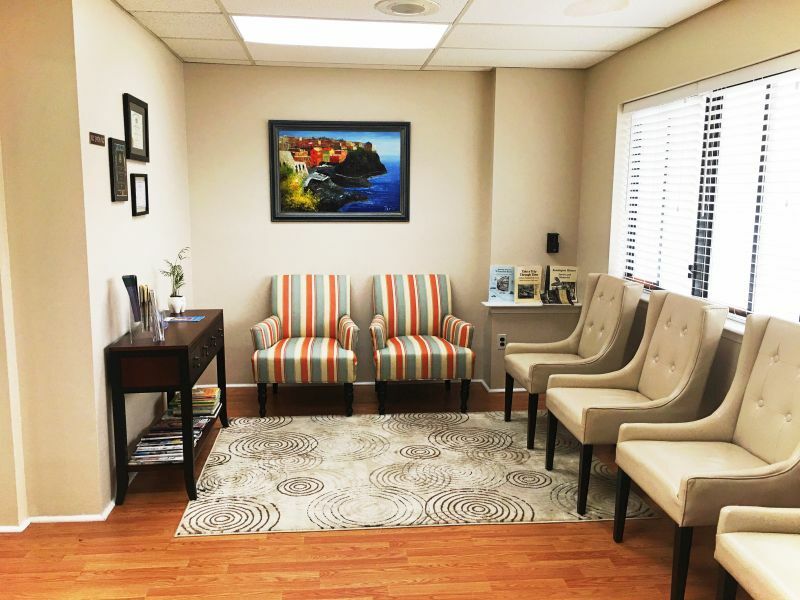 The initial visit will be comprised of a review of your health history, oral cancer screening, an examination of your gums to diagnose periodontal diseases (gum disease), and an analysis of your overall dentition for existing restorations, active decay and occlusal wear. Your visit will consist of a consultation so that we may understand what your needs and your wants are. We will discuss with you your treatment options. Usually, treatment can be done or started the same day as the consultation. However, a complex medical history or treatment plan will require an evaluation and a second appointment to provide treatment on another day. If you are having an emergency we will diagnose and recommend treatment during your first visit at our office. If you will be utilizing a dental insurance for your appointment we will need to verify your eligibility before your first visit. This will save time and allow us to help you process any claims and verify any co-payments amounts due for your visit. If your previous dentist has taken x-rays and they are diagnostic, you may have them forwarded to our office. Digital X-rays could be e-mailed to us at jkdental415@gmail.com. If additional radiographs are necessary, they can be taken at our office. A parent or guardian must accompany all patients under 18 year of age at their dental visit. Please visit the patient information tab to the drop down menu to fill out your patient form before your first visit.